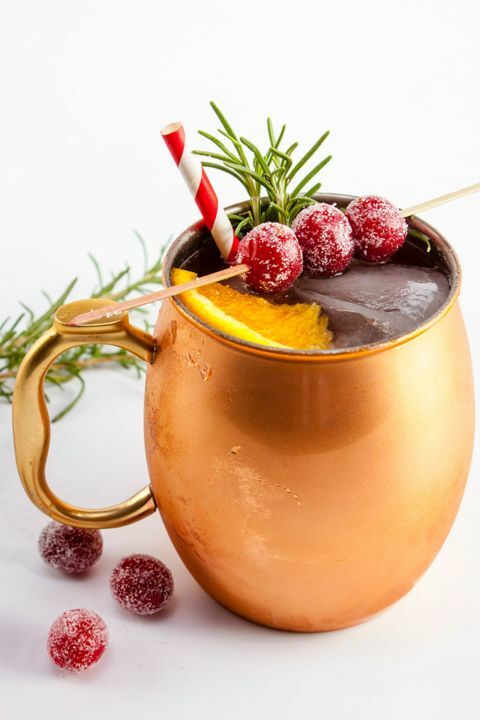 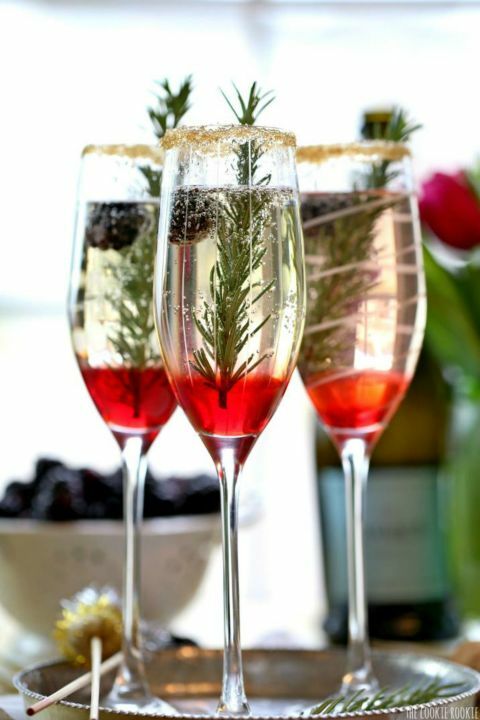 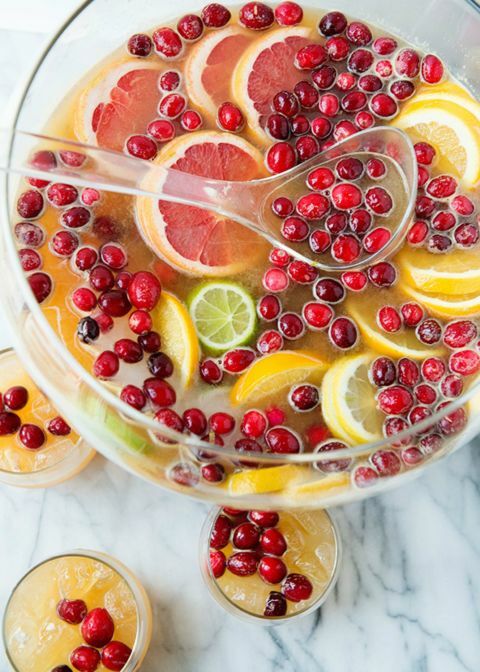 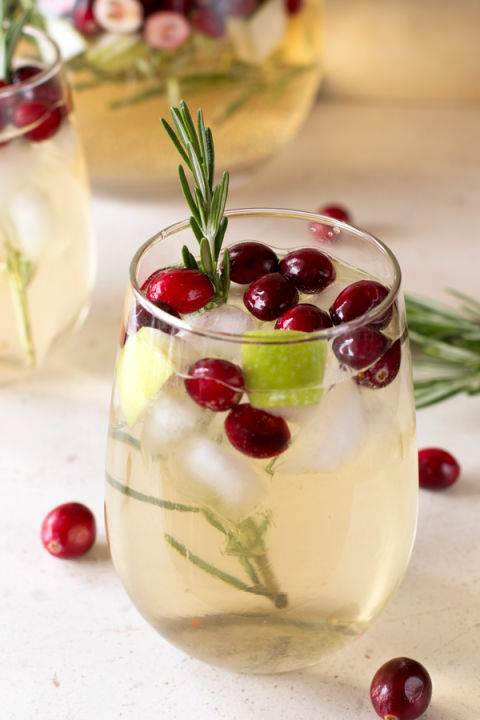 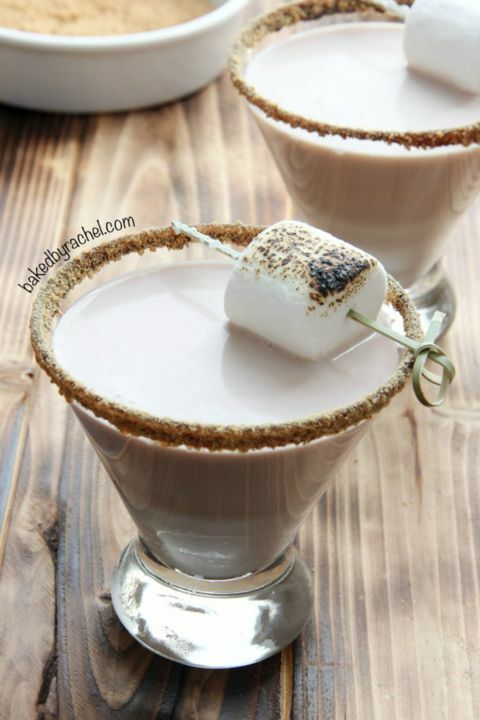 Style Motivation has the most tasty and festive holiday cocktail and drink recipes to spice up your party and get-togethers. 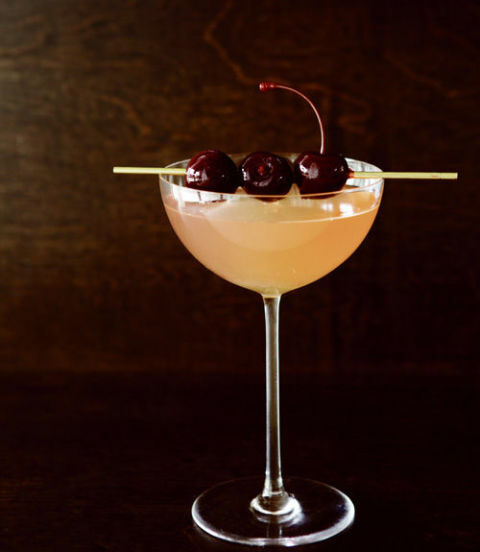 From an updated martini to a seasonal riff on the Manhattan, here’s what to drink when the temperature dips. 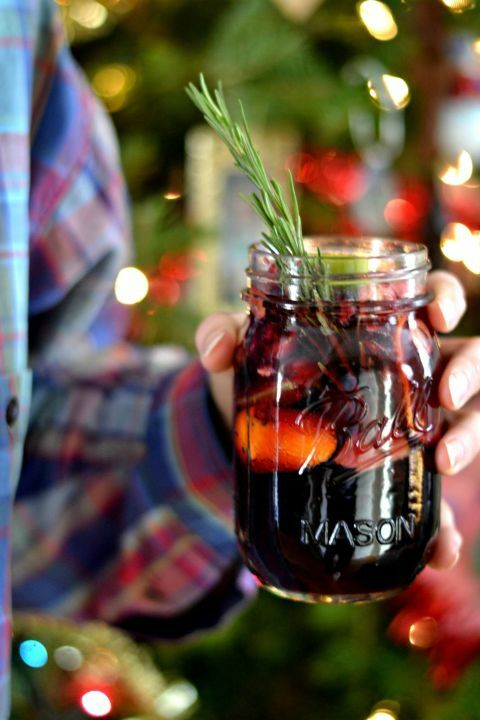 Entertain with ease this holiday season. 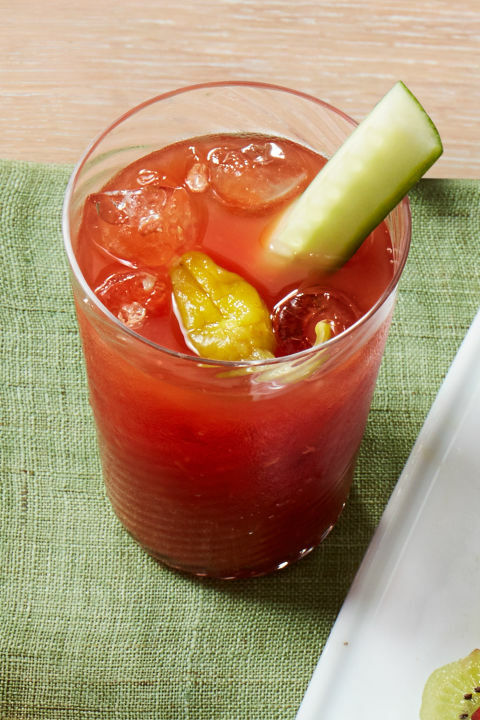 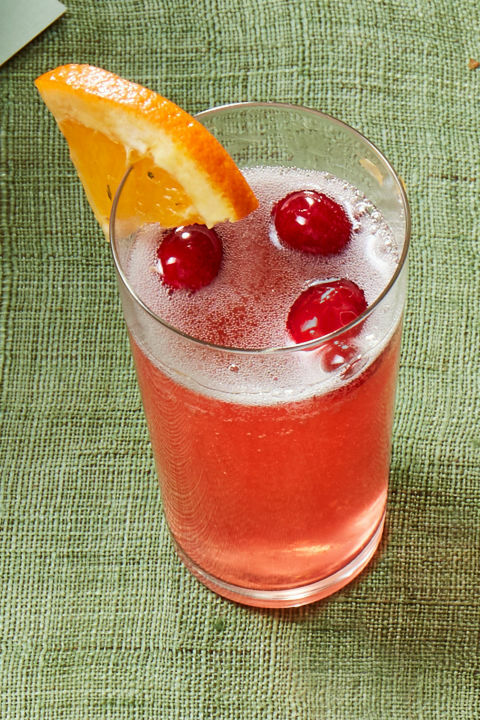 Try one of our favorite cocktail recipes. 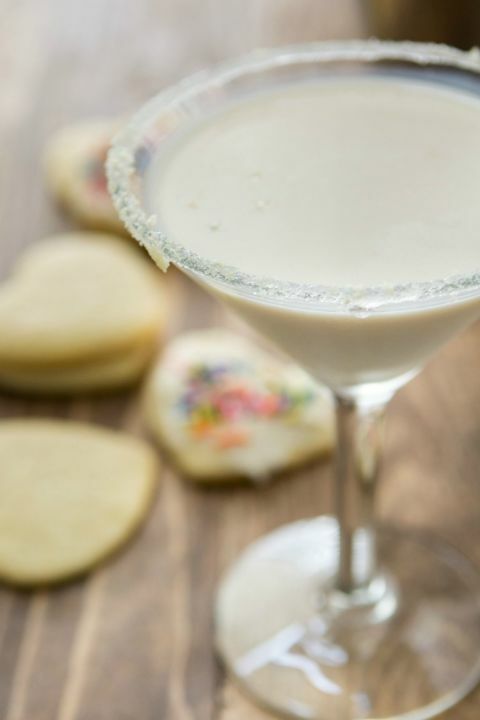 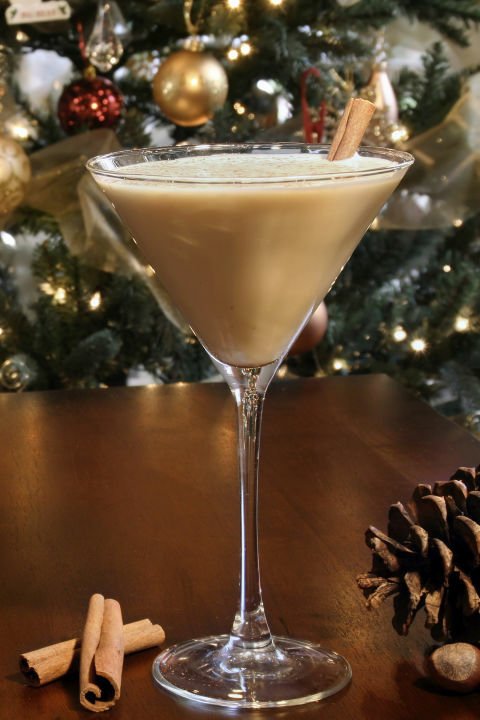 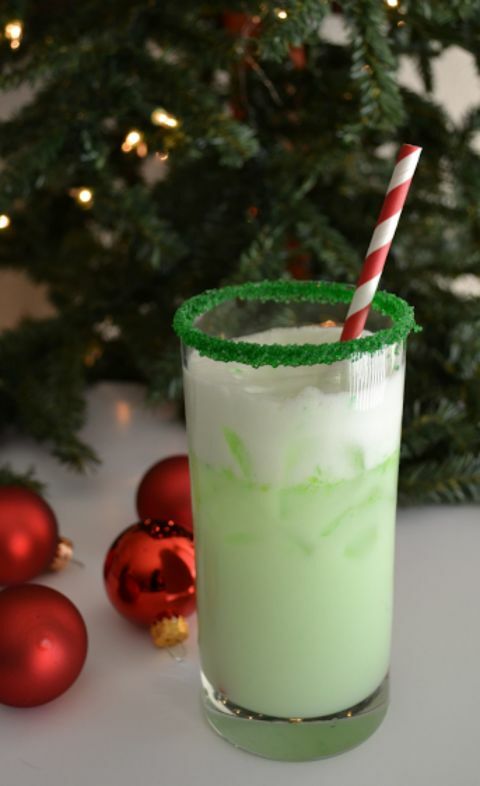 Whether it’s for holiday dinner or a new year’s bash, the following cocktails will bring the festive cheer. 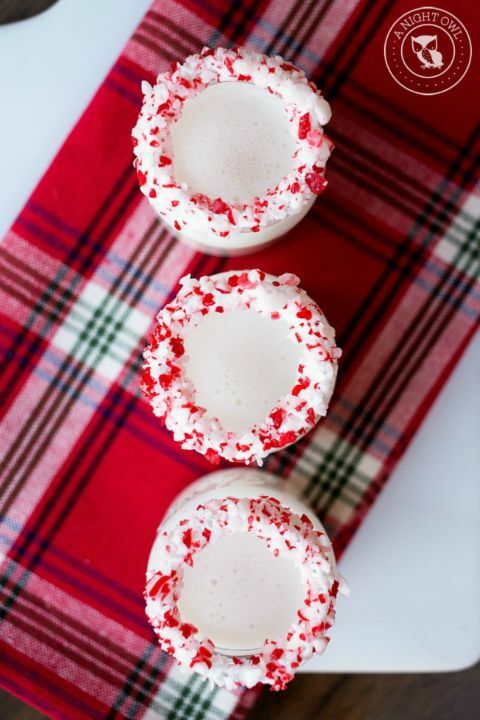 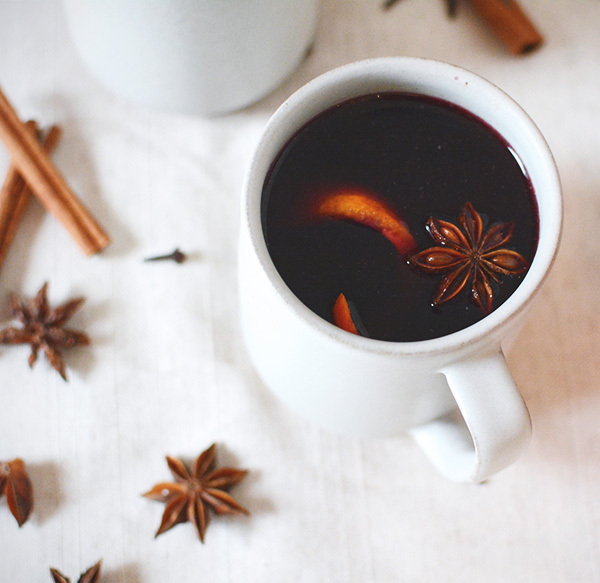 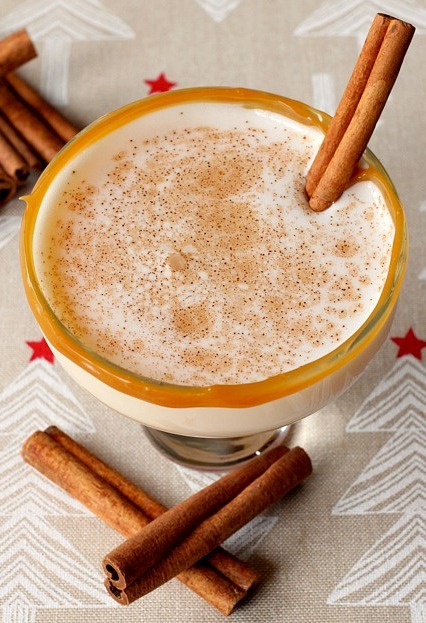 With winter flavors like pomegranate, cinnamon, peppermint and chocolate, these drinks—some warm, some cool and some bubbly—make for the perfect holiday drinks.